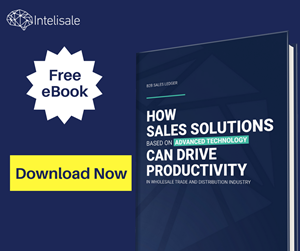 What Sales Tools Can Help You Increase Your Sales Reps’ Productivity? 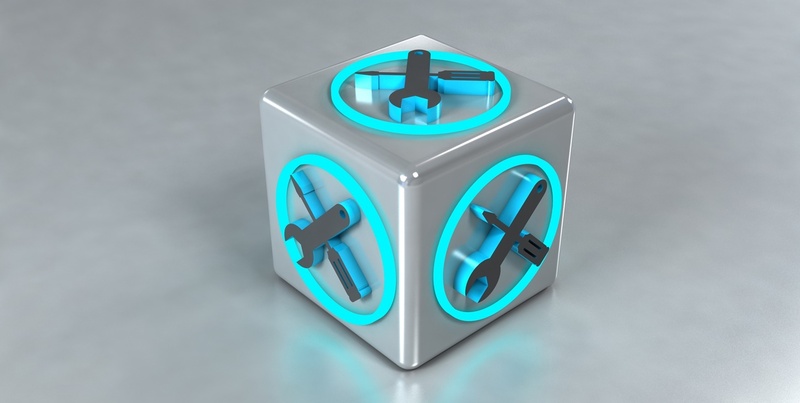 Advanced sales tools have become inevitable in any sales process. They can help you save and share information about your customers, track your customer purchase history, your sales numbers, but most importantly, they help you increase your sales reps productivity. The key to increasing that productivity is to be efficient with your time and your data. The better your sales reps use their time – the more clients they will be able to gain and manage. Tools will help you track your sales reps’ achievements and success so you can have a clear overview of things that need improvement. At the same time, they can empower your sales reps with a 360-degree view of their potential and current clients and help them close deals faster. Well known CRM systems are getting better day by day, intertwining with other tools that ultimately help you make the most out of the information you have. You know exactly when to approach a potential or current client, when is the time to make a sale and when to upsell or cross-sell. 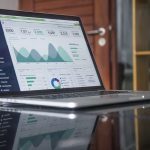 Most CRMs will allow you to automate your tasks so you spend less time on the computer and more time building relationships with your customers. But there are other, equally valuable tools that can help you increase sales reps’ productivity. 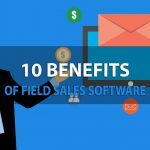 If you have field sales reps, as most wholesale brands and distributors do, you are probably already looking for a way to make them more productive and help them spend more time with the customers and less on the roads. There are numerous route-planning apps, most popular being Badger app, Portatour and Sales Navigator. They calculate the best routes for the customers planned for that day so that your field sales reps can visit all of them as fast as possible and fulfill their quota for the day. Intelisale route planning app, for example, can connect to your CRM and even calculate the customers that you should visit, give you the necessary information about every one of them and anticipate how much time you should spend with each customer in order to visit all the clients you planned for that day. And it all comes as an integrated part of an Intelsiale sales solution. No switching between apps, no additional costs, no incompatible CRMs and ERPs and no relocation of data stored elsewhere – it’s a self-sustaining sales ecosystem. We already mentioned how sales thrive on gamification. It’s always been a part of the sales process in its analog form and it drives reps to do more. Big players like Microsoft and SAP are already using gamification in their sales and building of their brand, so why wouldn’t you? It increases transparency in your organization and creates healthy competitive atmosphere. Through gamification, sales reps can be awarded points or anything else that you think will motivate them to do their best. Most gamification tools offer leaderboards that clearly show who are the top performers and these kinds of apps can even become a great sales reps training tool that shortens the learning curve of your new sales employees and increases cooperation. According to the users’ comments on popular software review platform Go2Crowd, best gamification tools are LevelEleven, Ambition, GamEffective, Sumomotivate and Hurrah! Leaderboard. If you’re looking for a gamification tool dedicated exclusively to wholesale brands and distributors, Intelisale has a gamification module integrated into its Web management portal. Not only will you have a clear leaderboard of your sales rep’s success, but you will have information about the number and size of your sales. Plus, you can easily monitor your remote field sales reps and they can regain their sense of belonging to your organization, that they may have lost being away from the office so often. Shifting to a smart catalog is not a choice anymore – it’s your obligation. Wholesale brands and distributors work with products in large numbers with various specifications and you can’t overlook any of that information when selling. Smart catalogs are easy to update, mobile friendly and therefore suitable for your field sales rep, optimized so that you can make an order directly from a catalog and, most importantly, informative enough to your customers who can’t afford to make a bad purchasing decision. Simultaneously to being your sales tool, smart catalogs are your marketing tool as well. You may have heard of Catalog Machine and MyBusinessCatalog just to name a few. 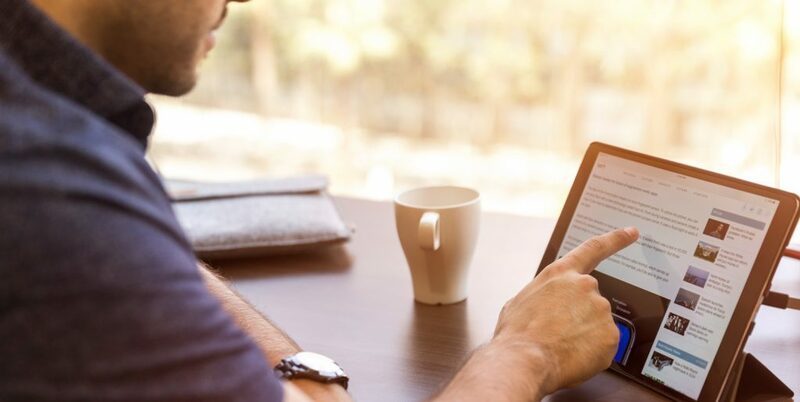 There are numerous solutions out there offering you to make your own digital catalog, but most of them would need to connect to your CRM in order to give you a complete data of your sales, that is if most of them can be integrated. Still, a question of ‘does one size fit all?’ remains. Smart catalog is an integrated part of Intelisale omnichannel sales solution that can be adjusted according to your and your customer’s needs. 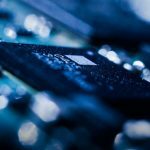 This catalog not only feeds data into your system, but it can choose the products that a certain customer needs to see while omitting those he doesn’t need and make a proposal of similar complementary products that can be bought with it. Intelisale offers all of the above-mentioned tools as an integrated part of the omnichannel sales solution. It is made by sales people for sales people because they know how much information you need to have at all times and how it needs to be connected in order to help you close the deal. 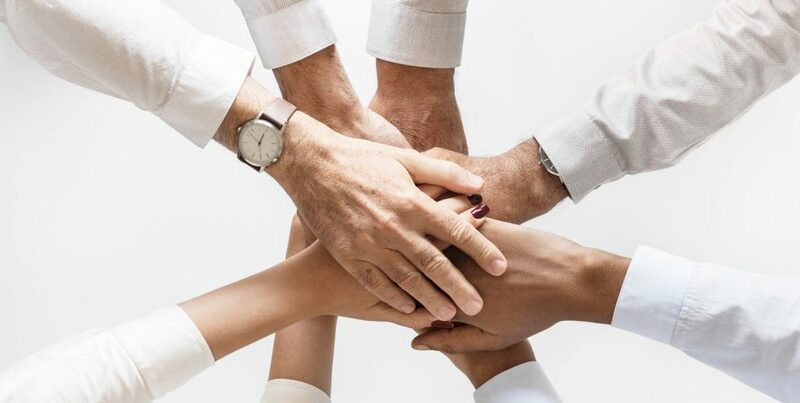 To better understand how Intelisale can improve your organization and overall sales you can request a demo and our sales experts will contact you to answer all of your questions. 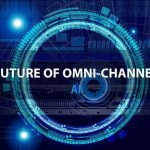 What is omnichannel solution and how does it increase your company’s revenue?